Soldiers digging trenches during the First World War (1914–18). 1 Soldiers digging trenches during the First World War (1914–18). 3 1. 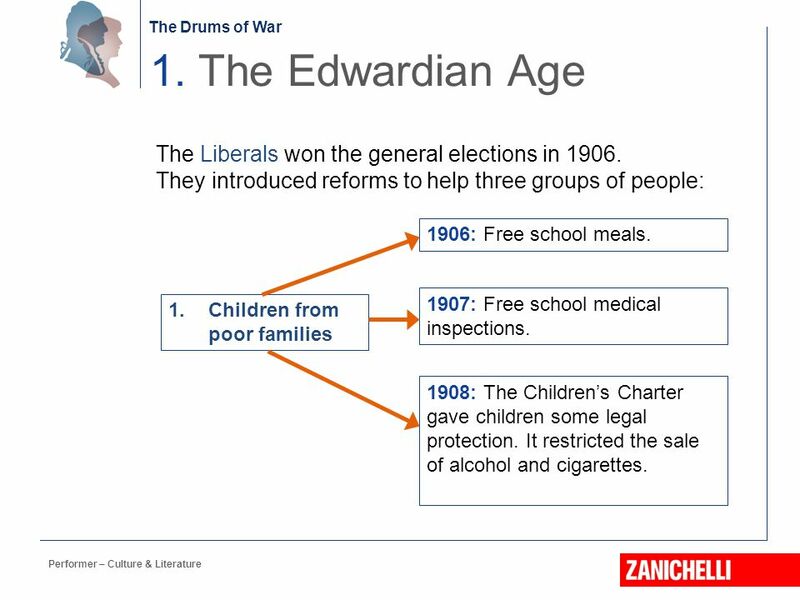 The Edwardian Age The Liberals won the general elections in 1906. 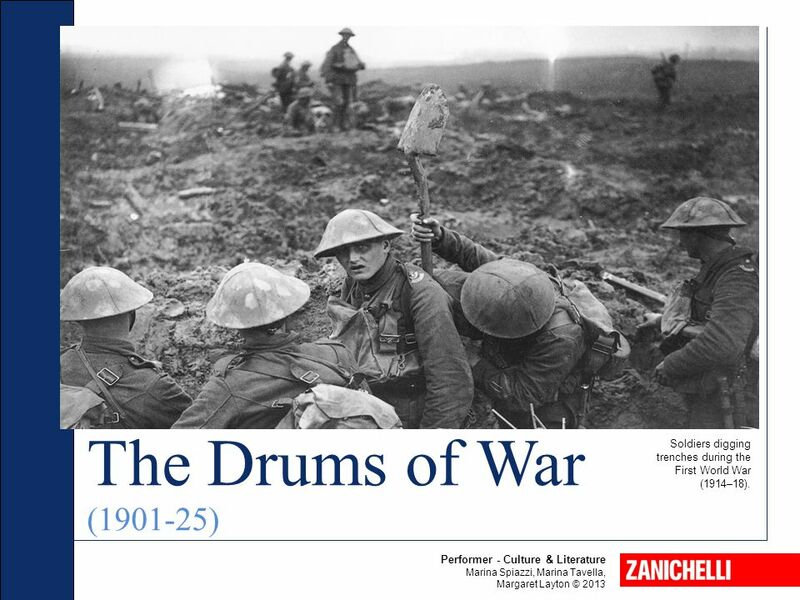 Download ppt "Soldiers digging trenches during the First World War (1914–18)." 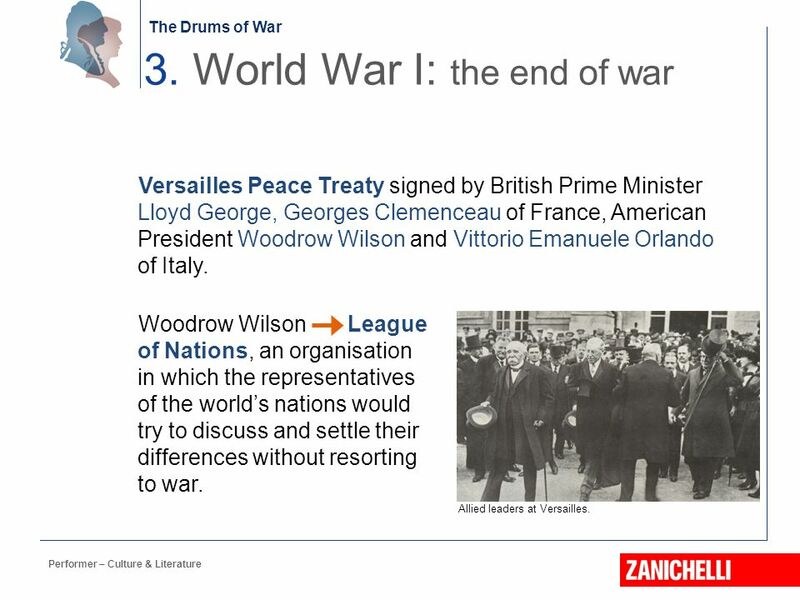 WORLD WAR I AND THE TREATY OF VERSAILLES. 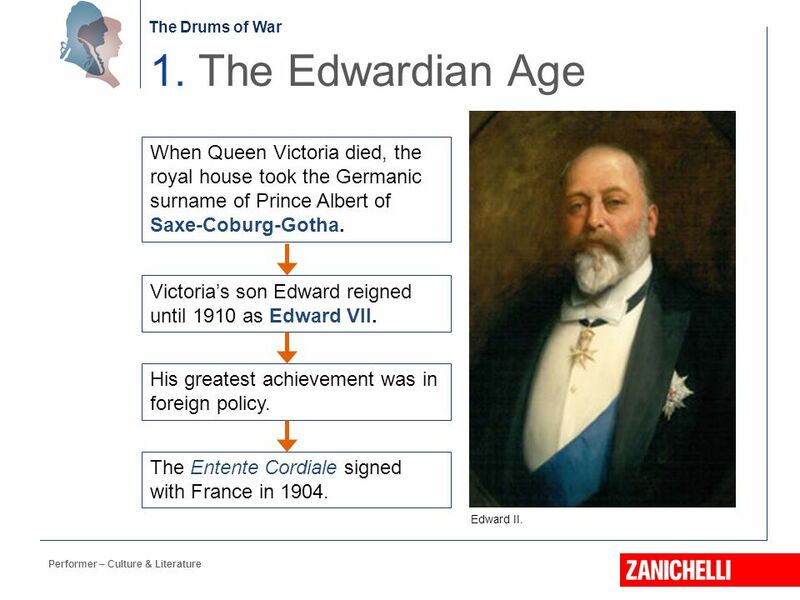 CAUSES OF WORLD WAR I World War I began when Archduke Franz Ferdinand was assassinated by a Serbian, Gavrilo. 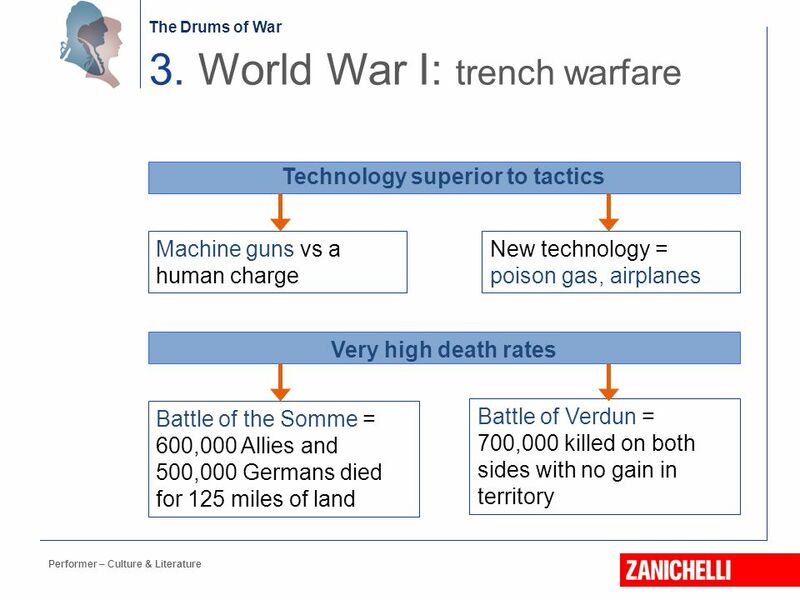 World War I Cheat Sheet. 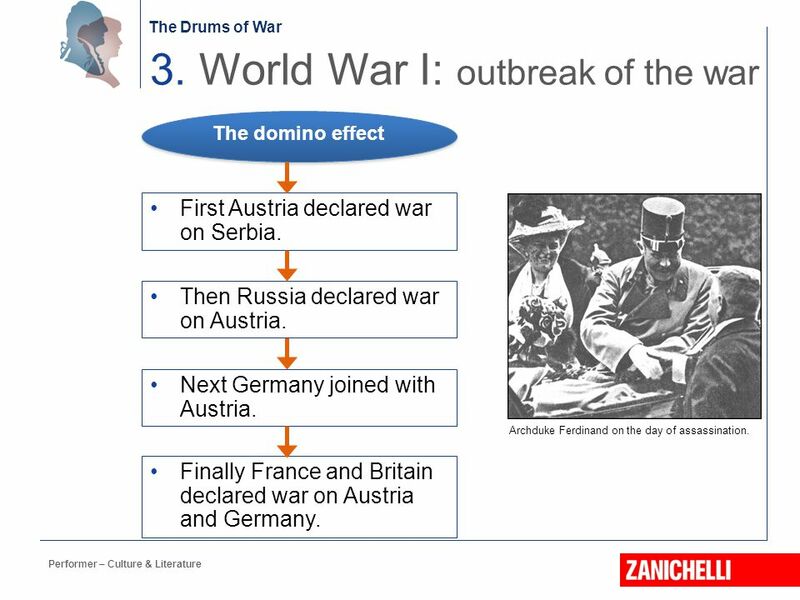 The Drift Toward War Long Term Causes Nationalism Imperialism Militarism Alliances Triple Alliance – Germany, Austria-Hungary, Ottoman Empire Triple Entente. 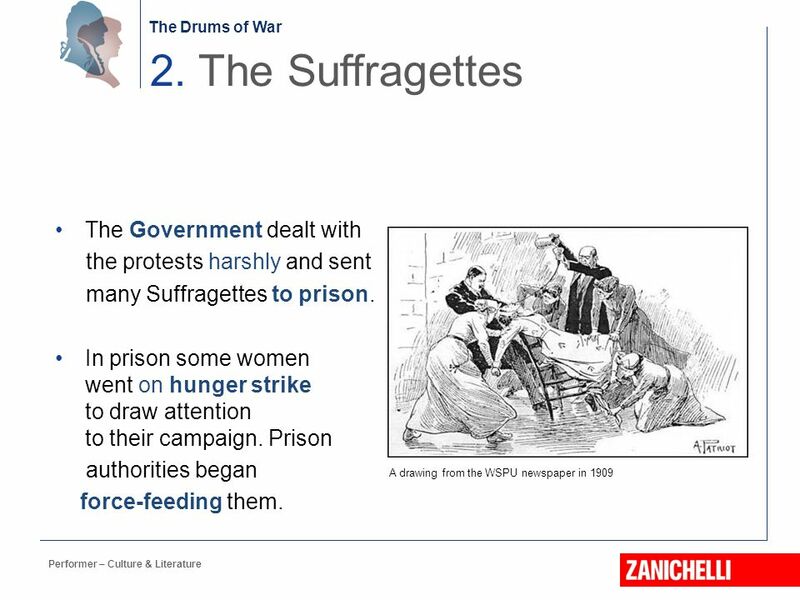 CH 23: War and Revolution Our Lady of Lourdes Social Studies Department I. ■ Essential Question: – What were battlefield conditions like during World War I? – Why did the Allies win World War I? Instructions Anything written in yellow (SLOW down and pay attention) is useful information. You should write it in your notes IN YOUR OWN WORDS. Anything. 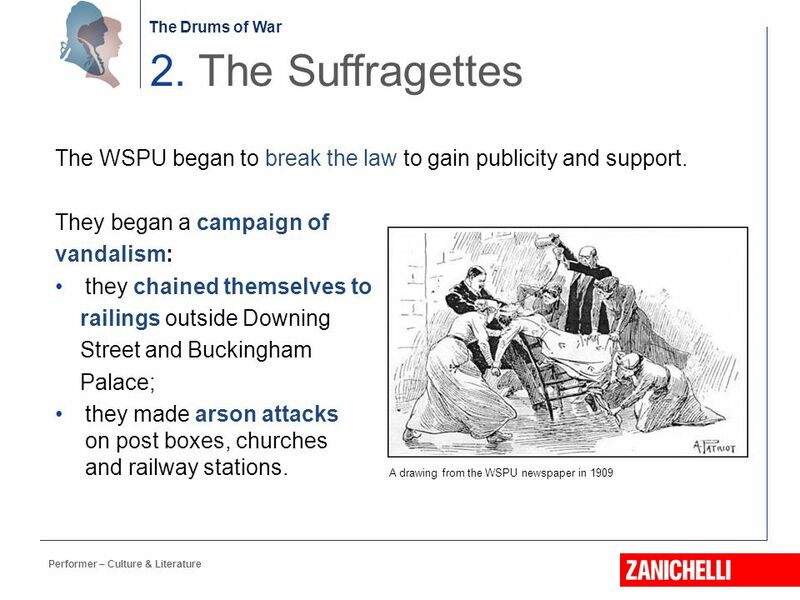 War & Society Chapter 23. 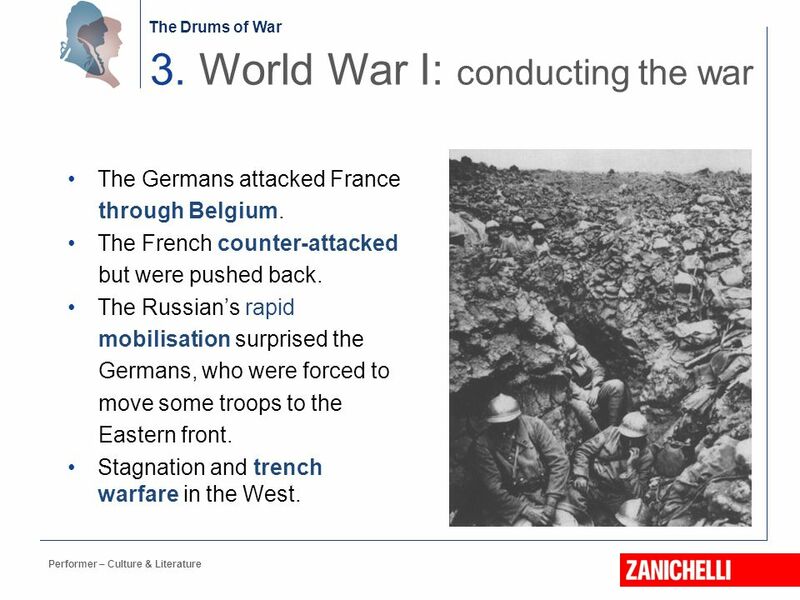 Road to War Key factors precipitated war in Europe Imperialist expansion Militarism - Russia’s army - France and Germany. 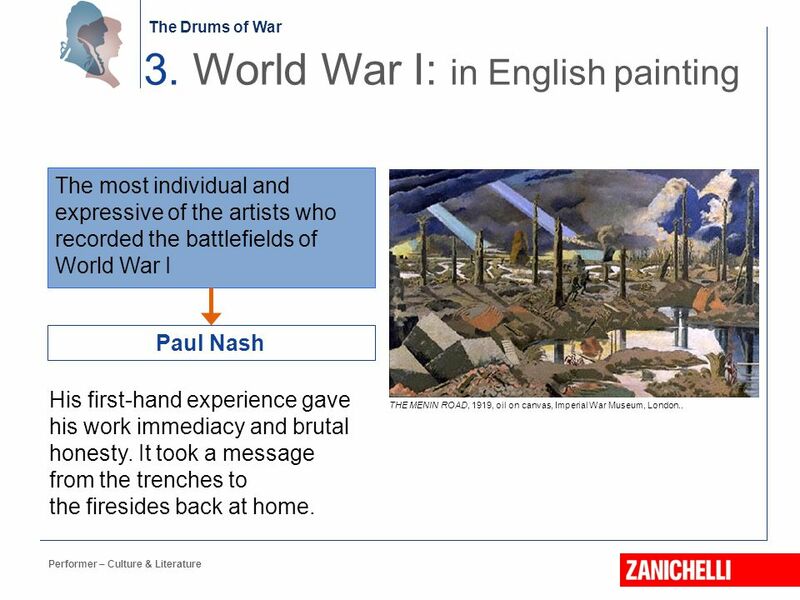 WWI Interactive Lecture. 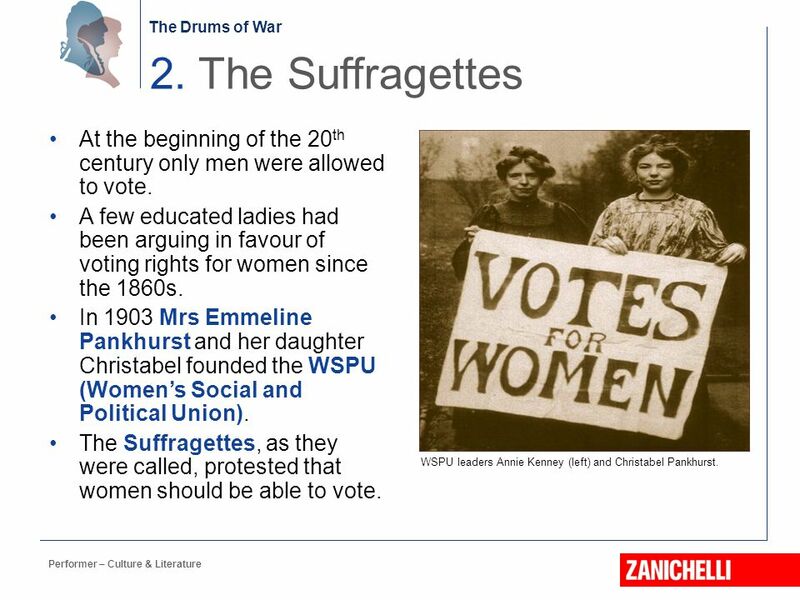 What Caused the Great War? Militarism Each country built up its army Fought small colonial wars over territory Developed new. 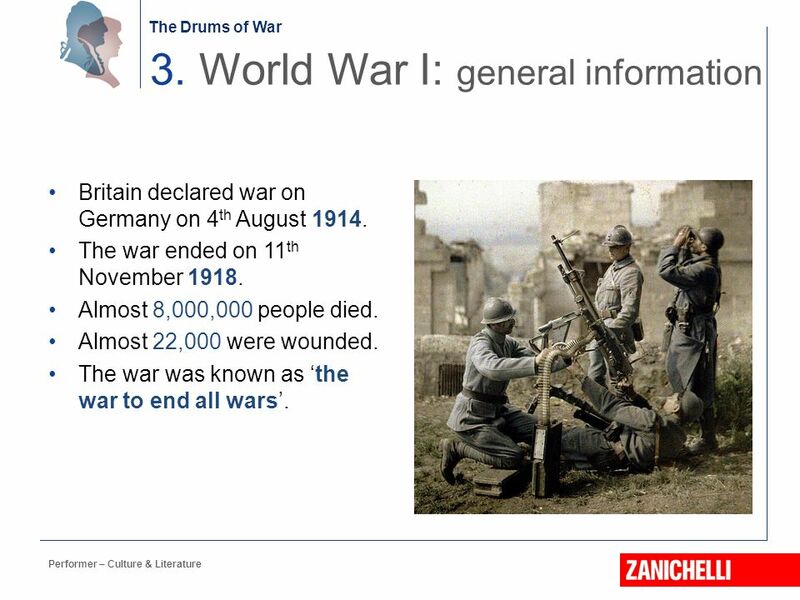 World War I. Propaganda Support the War effort Propaganda Attack the Enemy. 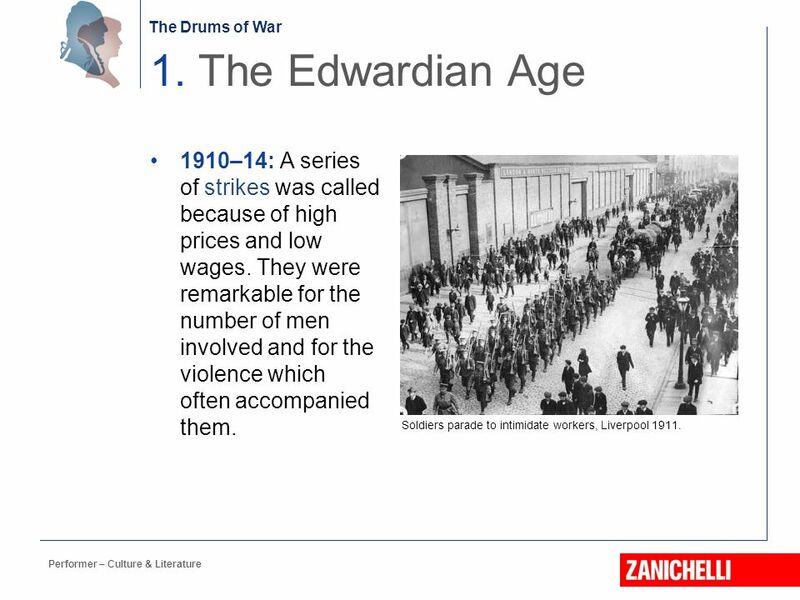 World War I Chapter 15 Section 1. 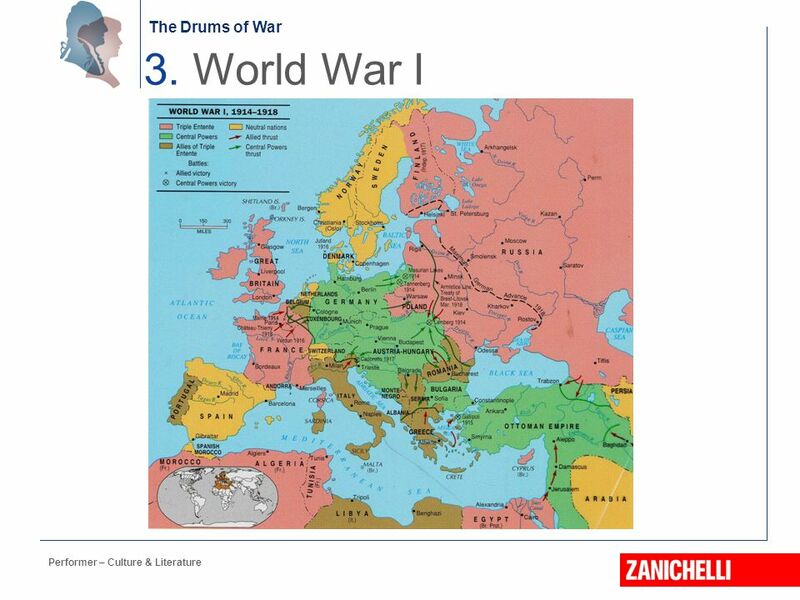 World War I The Big Idea World War I and the peace treaty that followed brought tremendous change to Europe. Main.  Czar Nicholas II. 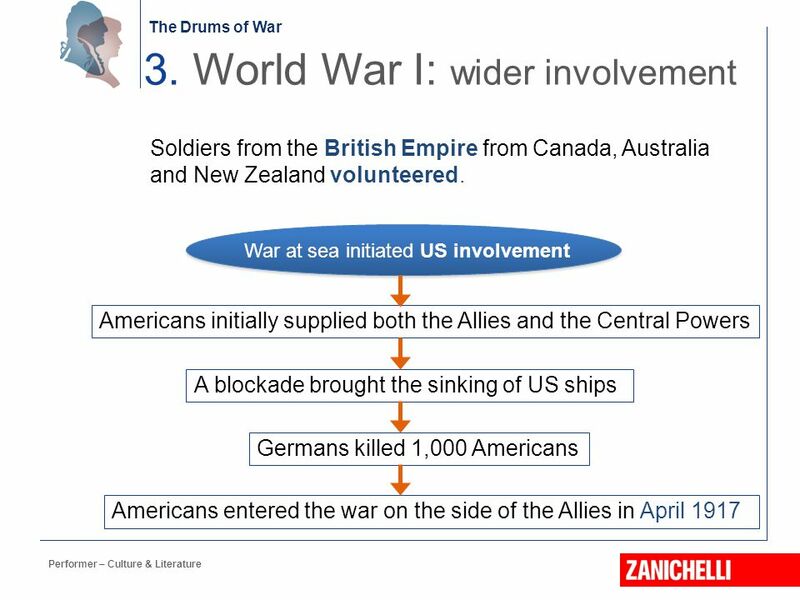  The USA declared war on Germany in 1917 because of Lusitania sinking, unrestricted submarine warfare + Zimmerman Telegram  Germany. 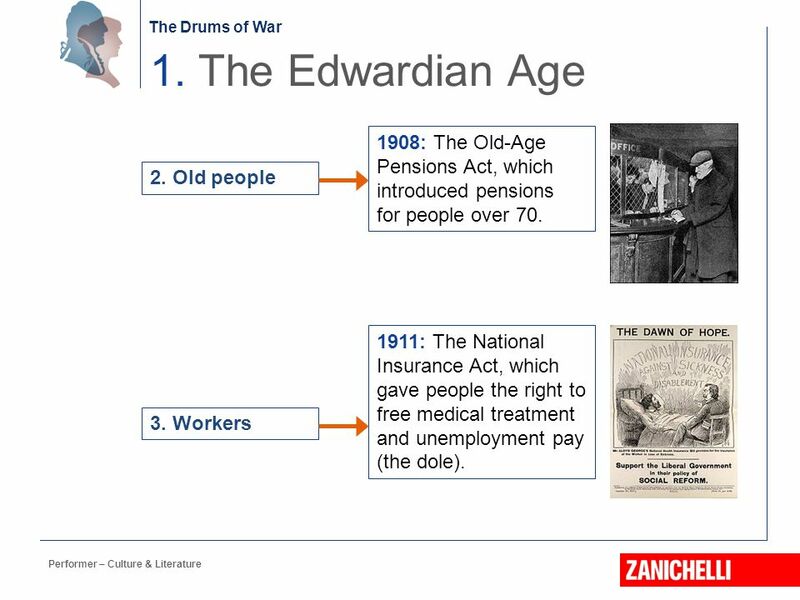 World War I World War I ( ) Long-Term Causes – European Nationalism – European Imperialism – European military expansion – European. Bellringer Fill out the map, you picked up on your way in. THE END OF WWI: GERMANY’S UNRESTRICTED NAVAL WARFARE Germany began using “unrestricted naval warfare”  They said they would attack any ship.